Christina Collins: UPCOMING - Book Release Blog Hop Party! 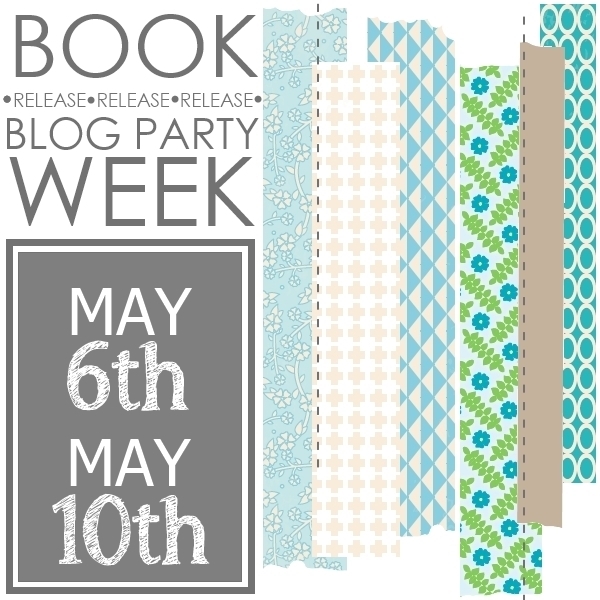 UPCOMING - Book Release Blog Hop Party! Heidi Sonboul's Signature Series book is soon to be released, and we're ready to celebrate! This blog hop is going to be huge. There is going to be a ton of inspiring projects shared, giveaways, and more. You don't want to miss it! Mark your calendars - the party starts on May 6th, and doesn't end until May 10th. I hope you can join in on the fun!